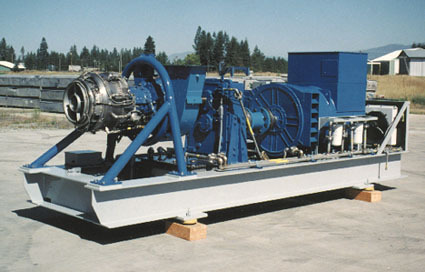 Due to the overwhelming need for combustion turbines all around the world, Energetech offers a wide array of packages built by top-quality turbine manufacturers including Solar, Rolls Royce, Allied Signal and General Electric. Whether your application is simple cycle or combined cycle, our packages can supply the equipment and support you need. 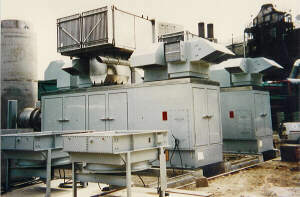 The ability to deliver sophisticated and complex power systems rapidly and at economical prices. 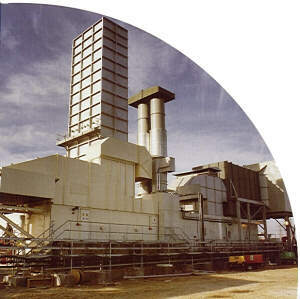 Please contact us if interested in a new or used combustion turbine.